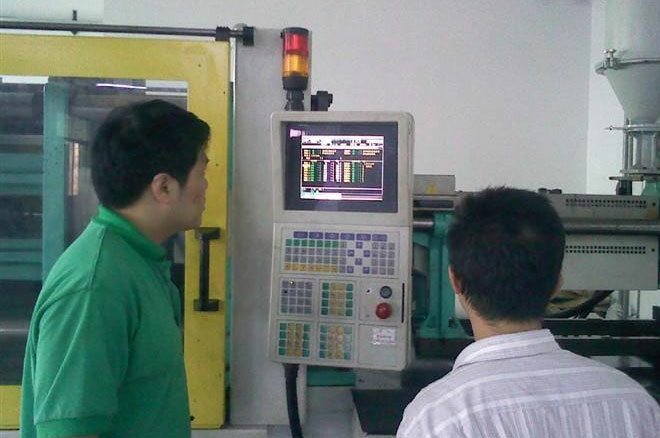 How to be a good troubleshooter of injection molding? Home » "How To" » How to be a good troubleshooter of injection molding? I was an injection molding trouble shooter for eight years, and in my job today I come across good and bad ones all the time. You can see very quickly which is which I have seen a lot of articles about taking people with boat loads of experience, in principal I would agree, but be cautious that the experience is not blinding the person to think they know it all. A degree is not necessary and may even be detrimental to be a good injection molding troubleshooting expert. Most of the really good ones I have known were long on experience and short on formal education. People that put in years of effort to get a degree tend not to want to then spend the additional years on the shop floor required to become proficient at injection molding troubleshooting. Also, a formal education is not a prerequisite to understanding your experiences. Most process technicians are not driven by Pavlovian experience. They fully understand the whys of their actions but may not be great at, or precise when, articulating them. The person should be able to demonstrate critical reasoning. Some years ago a molding company produced a document called top ten injection molding tips, which was created because 80% of all the problems their technicians came across were the same 10 things. My experience is they were totally right, but the challenge is for those final 20% of problems. You need someone who is able to understand the process from fundamentals and be able work through things. The need to be methodical and enjoy problem solving. They should change 1 thing at a time watch and see the consequence, not changing 2-3 things at time which is the complete mess I often see. Finally the big part missed is a good communicator. The problem being an injection molding trouble shooter is you can be called in to solve a problem and by fixing it the people originally working on can be put out joint, the trouble shooter can be seen as critic of their work quality. So the best injection molding troubleshooting expert is someone who can work with the people to solve the problem and not need to be seen as the hero taking limelight.